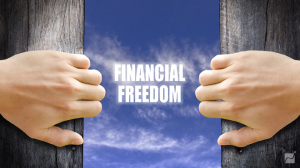 What's the Secret to Achieving Financial Freedom? Do you have a long-term plan for financial growth? Without a plan, you will have stress. If your plan is high risk, you will have stress. Financial growth should be built on a long-term plan. Most of those who gamble for the quick riches in the stock market or other places live with a stress that makes it hard for them to focus on their business. A plan that looks many years in the future is the way to achieve freedom from financial concern so that decisions are not impacted by current financial needs. As a business owner, is there anyone who can say that he or she is personally successful without his or her company being successful? Do you know a business owner who could have a failing business and say "I'm successful" or "I'm happy?" I would guess the answer would be no because the owner’s business is integral to the owner’s happiness. To have freedom from financial worry, you need the ability to meet financial emergency contingencies. You must not be desperate to make deals that are high risk. One manufacturer took a contract with a large retailer that resulted in over 50 percent of his revenue coming from the retailer. He financed a major expansion of plant and equipment to serve the retailer. When the retailer switched to another supplier, he was hurt. Why did he take the risk? He did it because he said that it was his chance at big money. Financial freedom is the ability to buy what you want without worrying about it. This is different for everyone. To some, this means tens of millions of dollars to buy planes. To others, it means taking great trips when you want. This will be determined by what is meaningful to you. When you look at yourself, do you see a person who is managing his or her life or a person who reacts to challenges and opportunities without a plan for getting you where you want to be? Business owners starting up are rarely debt free. They are generally going to be personally guaranteeing loans for some of their expenses. 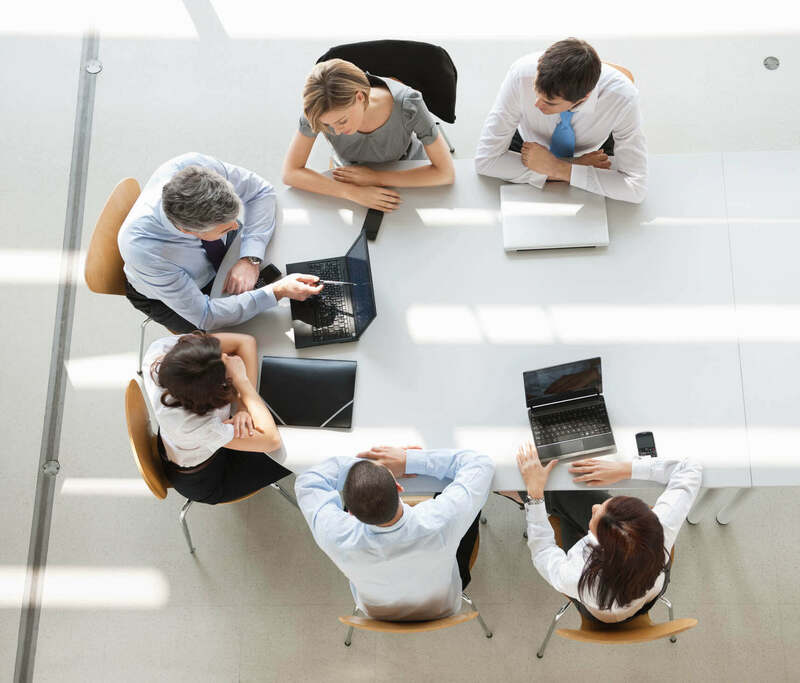 One thing I constantly hear from business owners who have been in business for 10 or more years is that they would like to eliminate or cap their financing guarantees. They are at a different time in their life. What do you think money is all about? Is it to bring you financial freedom? To change your relationships with people? Question your belief system about money. If money means the ability to have a mountain home, make it part of your plan. If it means buying a Mercedes, make that a goal. Pick no more than five material things that are important to you, and make a goal to obtain them. There is nothing wrong with it. Whether they bring you lasting pleasure or not, they may help you to see, once you get them, what actually is important to your feeling of personal success and happiness. If money was not a factor, imagine yourself in the future. Say you won $10 million in a lottery. How would your life change? Right away, everybody says, "I'd buy this or that," but what about your family involvement? What about your spiritual life and your hobbies? There is no right or wrong answer but there must be honesty. How often have you heard successful entrepreneurs and professionals say that, if only they had it to do all over again, they would take more time for themselves? Of course, it is much easier wishing you had taken the time to smell the roses during the climb to business success once you have achieved your goals — but those who are still on the road to success should take note. Get to know your passions and start planning for tomorrow. Allen E. Fishman founded The Alternative Board (TAB), the world’s largest franchise system providing advisory board and executive coaching services to business owners, Presidents and CEOs. TAB’s worldwide business advisory network operates in over 1,000 cities in the United States, Canada, the UK, Czech Republic, New Zealand and Venezuela.